We’re working towards a new plan for the market, and we do intend to have something special over the festive period, so we’ll announce those details as soon as we have them. Chris, Nancy, Kerry, Rachel and Tom. 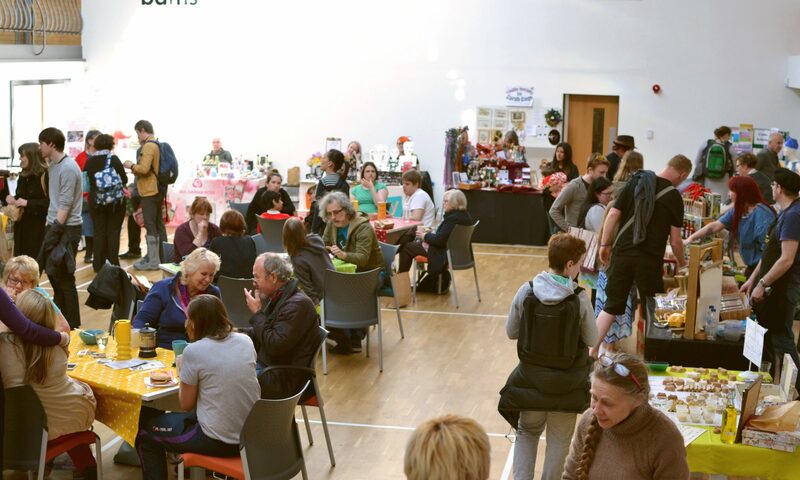 Do you have a venue for the market to use? I am from St Andrews church in Cartland Road, didn’t know whether it might be worth having a chat? Any more news re the market. We are missing it…..
Woohoo! Shall camp out by my inbox!